FREE, kind, practical dog behavior & training help for every dog and owner. 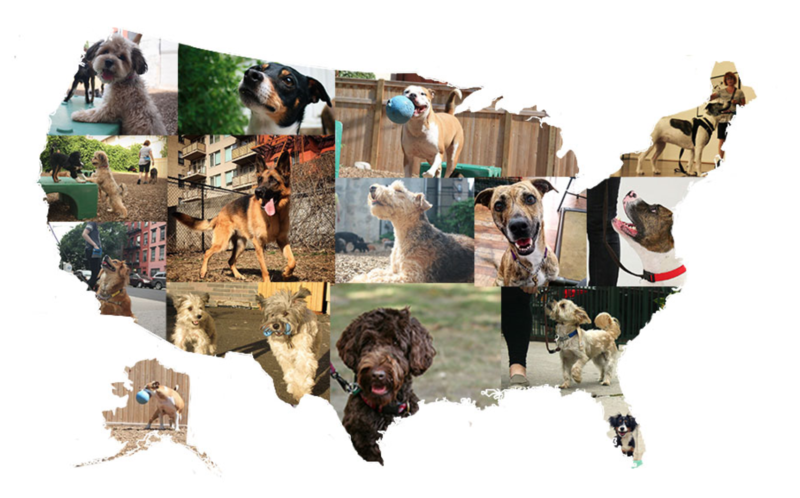 Since 2009, Instinct has helped thousands of dogs and owners co-exist together, happily and peacefully, in challenging urban environments. Now, we're steadfastly committed to doing the same for you and your canine family member, through fun, safe, and free online training & behavior resources. 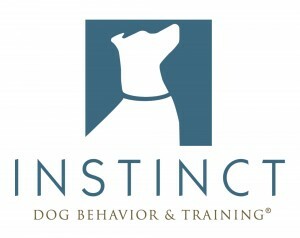 Our online training resources were developed by Instinct's team of trusted, experienced behavior professionals, including certified trainers & behavior consultants and board-certified veterinary behaviorists. Check them out and get started today; you'll be amazed at what you and your dog can achieve! Kind, practical dog training help should be available to everyone. No matter where you live, or what you do. Copyright © 2019 Instinct Dog Training Inc. All rights reserved. I would like to receive news and tips from your school!